Kaabia Grewal is a personality that no one easily forgets. The co-founder of boho-elegant accessory label, Outhouse is well-known for her impeccable style and her internet-breaking wedding in Vietnam. 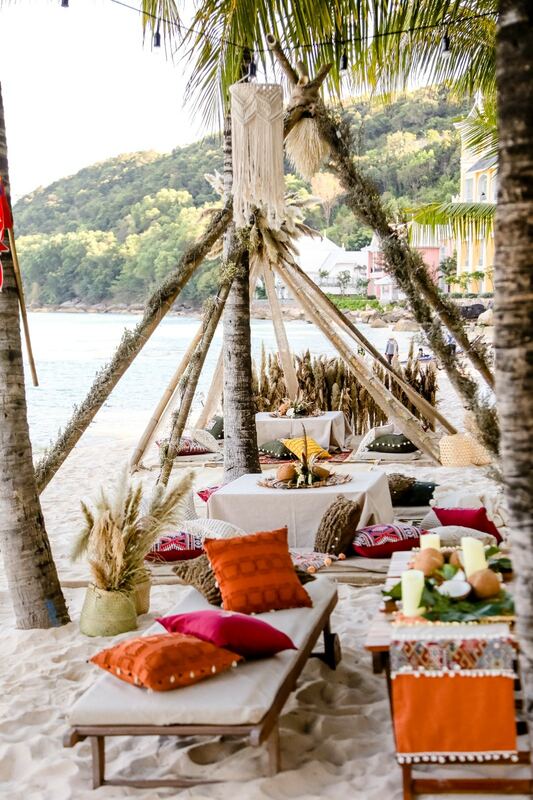 Talk about a unique wedding venue and an even more alluring Boho Mehendi alongside a fun Wedding by the beach. 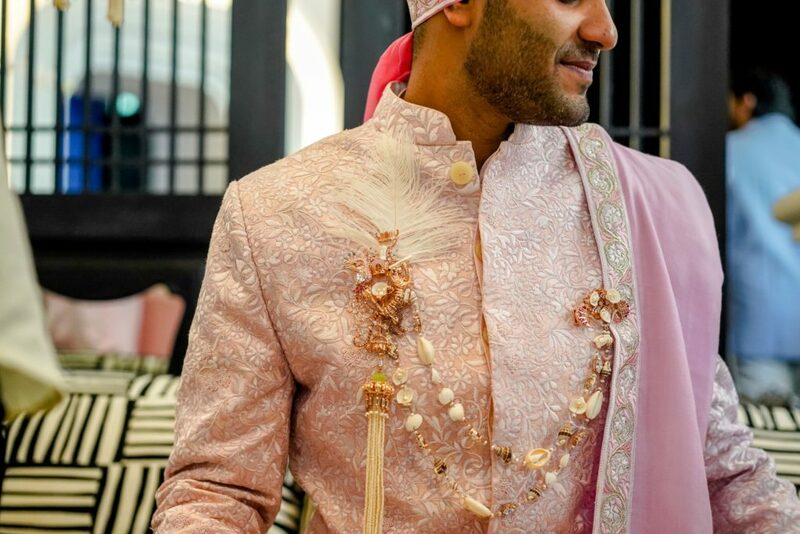 Not only the bridal outfits, and the fabulous squad and the breath-taking decor, the stunning jewellery, thanks to Outhouse was bespoke and ground-breaking at this pretty soiree. 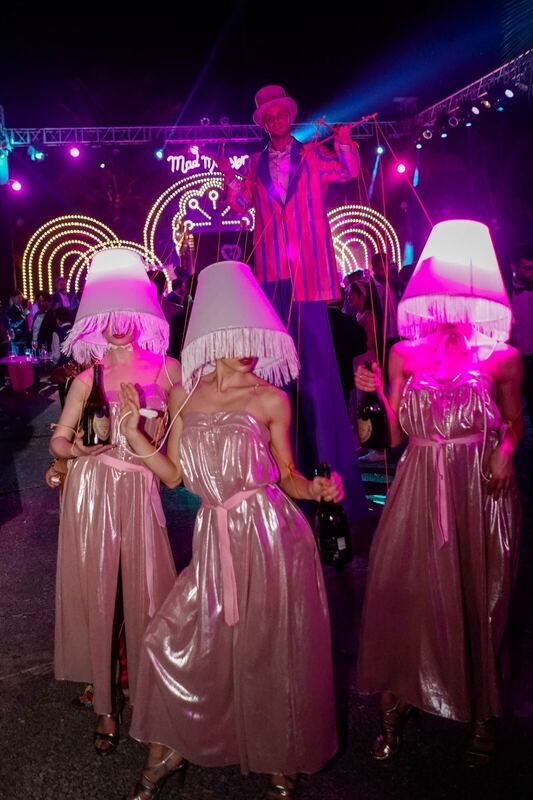 The three-day extravaganza at the eclectic shores of Vietnam made for a one-of-a-kind celebration, surrounded by family and close friends with a stunning blend of local experiences and the quintessential opulent Outhouse Experience. The bridal couple along with the family and bridal entourage were decked in Outhouse Jewellery too, especially the never seen before sea-shells bridal kaleeras that are so unique that the photographs don’t do justice at all. The day saw guests arrive in Vietnam welcomed with #Kabanng logo placards and bag-tags from Happipress. 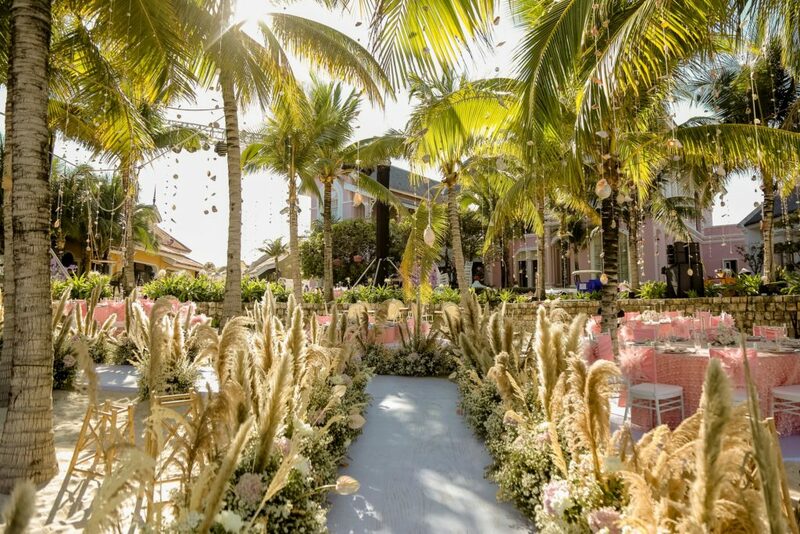 From there, they were whisked to the sprawling JW Marriott Phu Quoc Emerald Bay Resort & Spa where you were once again welcomed into the fold with a charming medallion and quirky drinks to seal the deal. 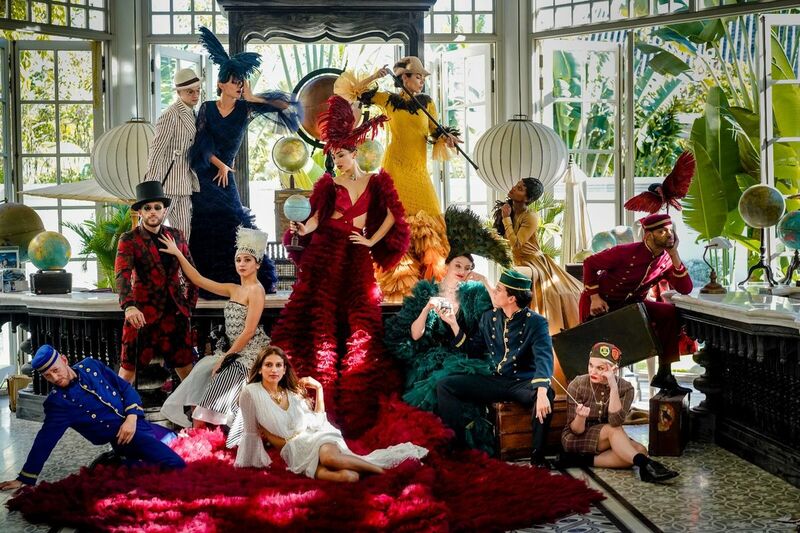 The elaborately eclectic costumed models and dancers welcomed the entourage while striking poses, dressed in fun glam outlandish costumes – to give the guests a peek into what is to come. Expect no rules, bohemian rhapsody all the way to the first party of the day, the Mad Mansion Party. 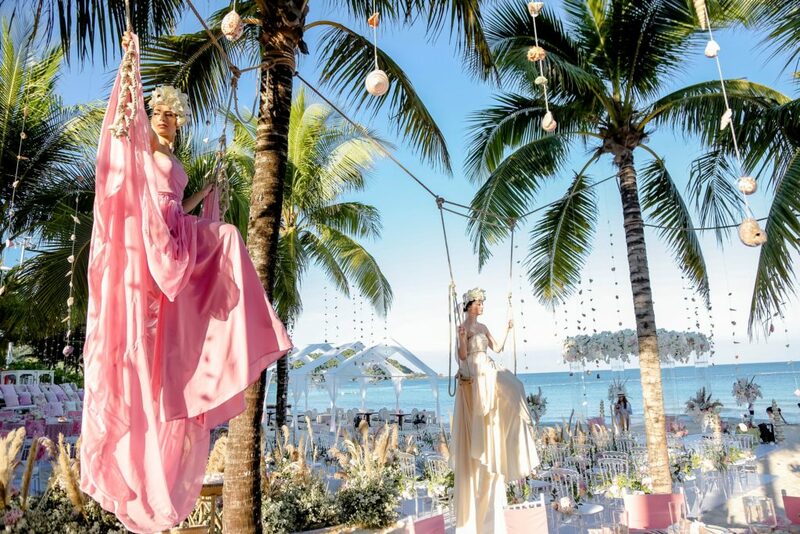 A psychedelic wonderland lit with bright pinks, fuschias, neon lights and elaborate decor ideas and the stage was set for a high-octane cocktail celebration. Day two started off with breakfast, drinks, brunch and rejuvenating outdoor activities that came with personalised hats. 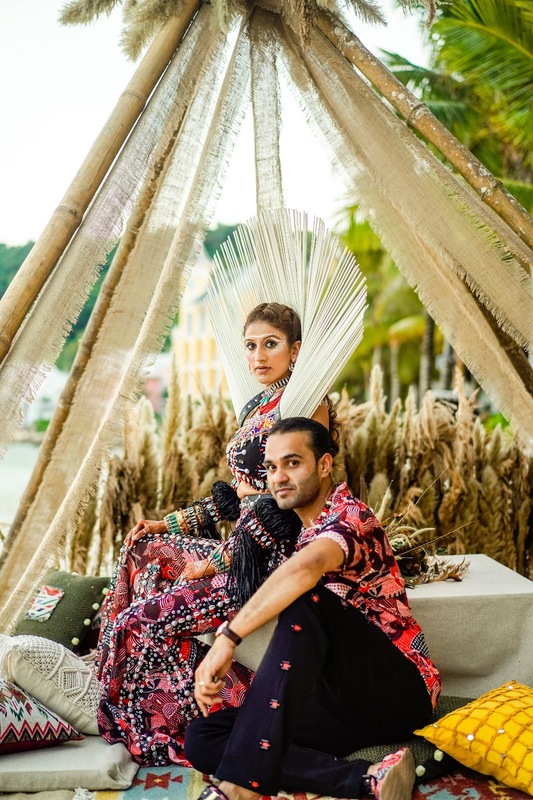 The mehendi celebration was one-of-a-kind with glamorous, quirky, larger-than-life affair and the beach venue was transformed into a bespoke boho-luxe Henna Sundowner, themed along the lines of local Vietnamese traditions. 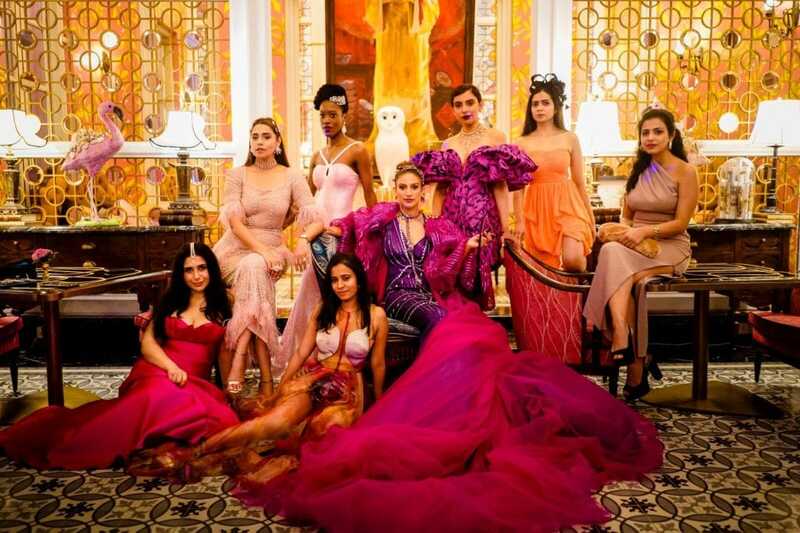 As Kaabia says, the party was just the thing created for “unconventional fashion-mongers and hedonistic party enthusiasts”. 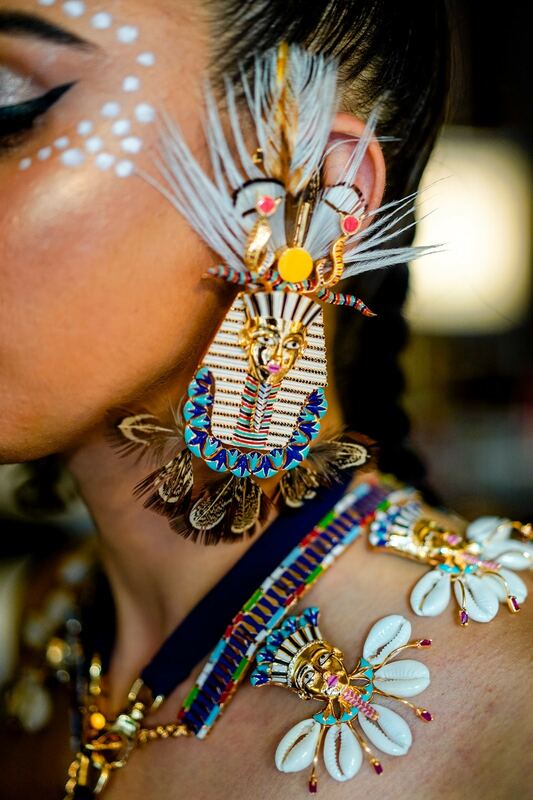 While the bride showed up in a bespoke Shivan & Narresh jumpsuit alongside Outhouse Custom made Isis Couture Cape Necklace and limited edition Isis Wrist Cuffs with enameled detailed – Le Hoi became an unconventional journey of cosmopolitan tribalism. The guests wore breath-taking headgear, alluring outfits, white Mehendi and tribal makeup – just the most unique celebration ever. 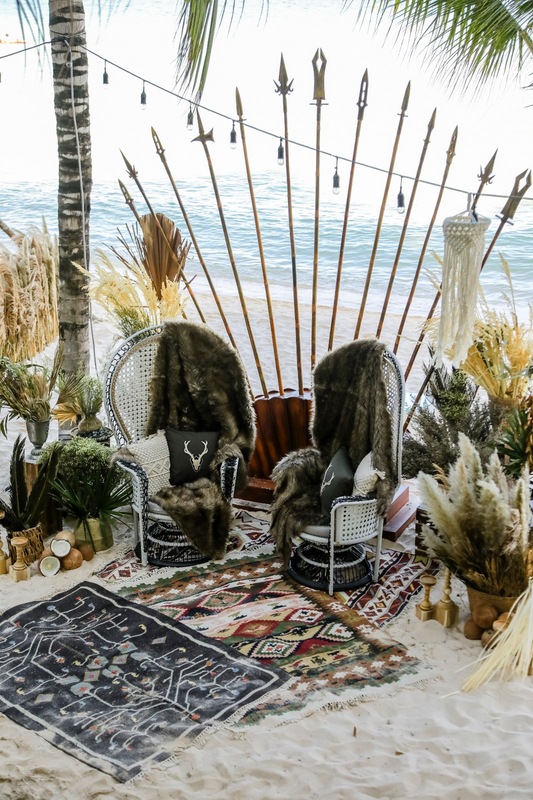 Our favourite part was the rugged thrones with fur blankets, feathers with sea shell additions that the bride and the groom sat on during this extravaganza. The groom and the bride matched their outfits and the bride’s cane cape was the talk of the town. Day three and day finale, the final wedding day, Outhouse redefined the concept of destination wedding with a minimalistic but alluring approach to style with decor staying elegant and classic as the bride walked into the arena in a white bespoke Shivan & Narresh lehenga with a dupatta as a long veil and bridesmaids in classic pink. 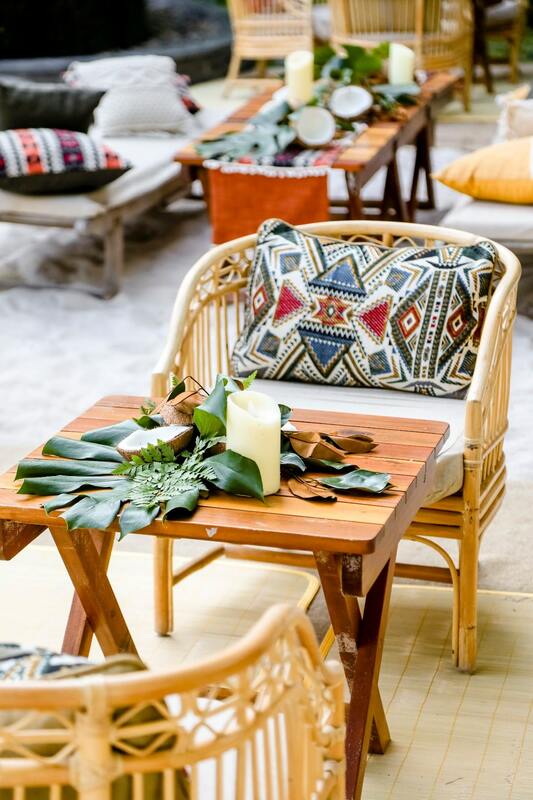 The decor elements were classic – from the monogrammed napkins to the rings, Outhouse made sure the chic attitude they carried around was on full display. . 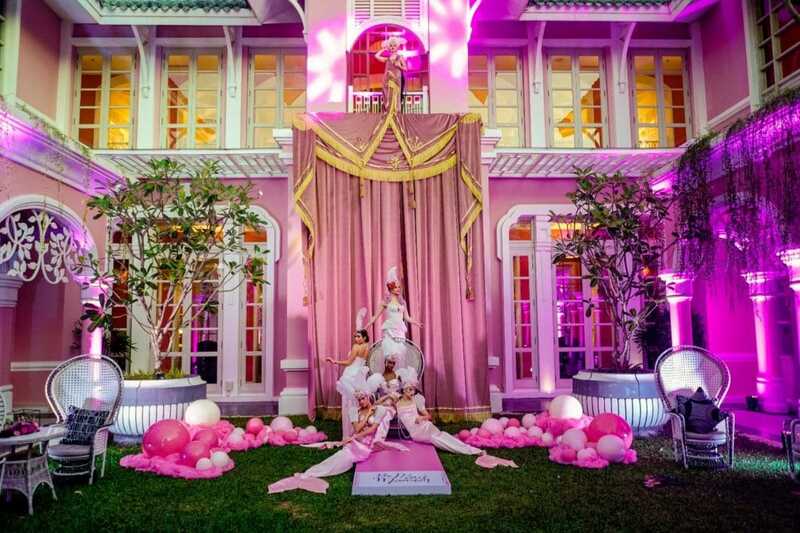 The venue itself was glamorously bedecked with royal floras in pastel pink and white, to create an ambiance that reflected the exuberance and larger than life persona of #Kabanng. 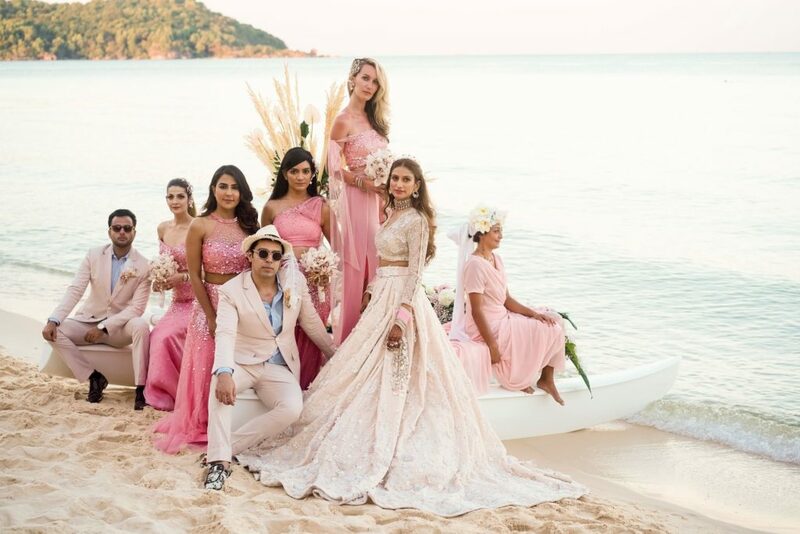 The bride, Kaabia, made an unconventional yet grand entrance on a speedboat from the sea, the seashell-themed decor and the white and pink colour theme went on beautifully as the and the couple exchanged vows by the serene beach. 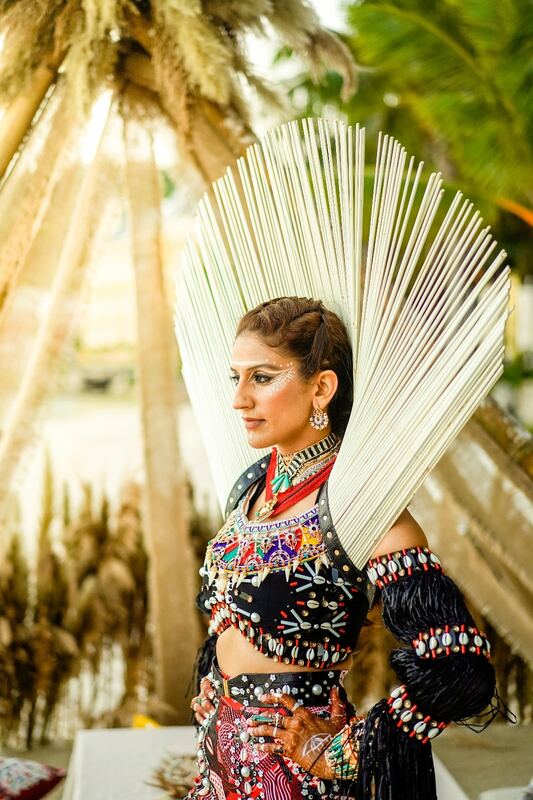 Suffice to say this bohemian wedding has now paved the way for brides to work with more unconventional themes and unique ideas. 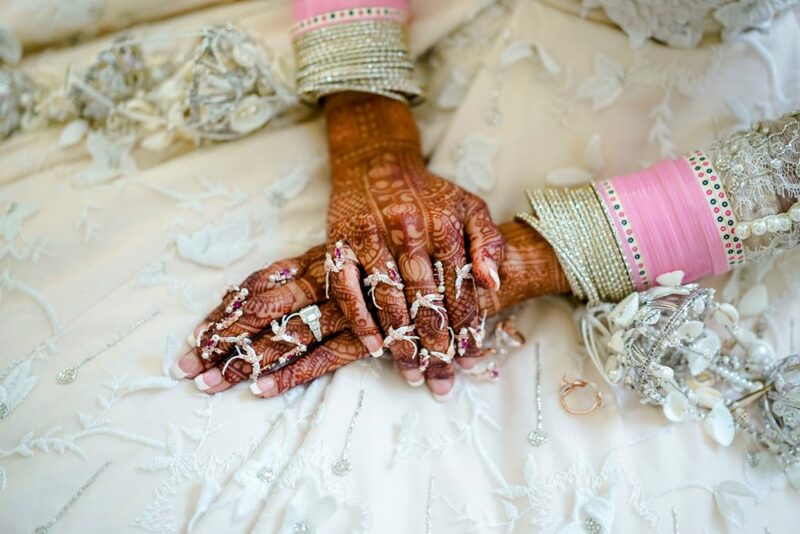 For a short video of the wedding, click here.